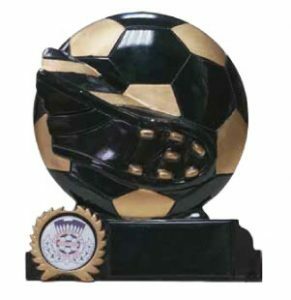 We regularly run special offers on our football trophies and other items. Our prices are always affordable but we know there’s nothing better than a bargain! Pop in store to check out our full collection or give us a call to find out more about our special offers and what we have in stock. We’ll help guide you through the process of picking from our trophies or you can bring in your own trophy to be engraved too. With up to 50% off our collections, you could grab that personalised gift or team trophy for less today. 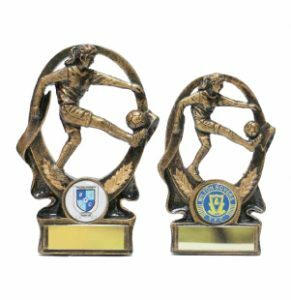 As well as football trophies, we also offer a range of sporting trophies for various disciplines and levels. 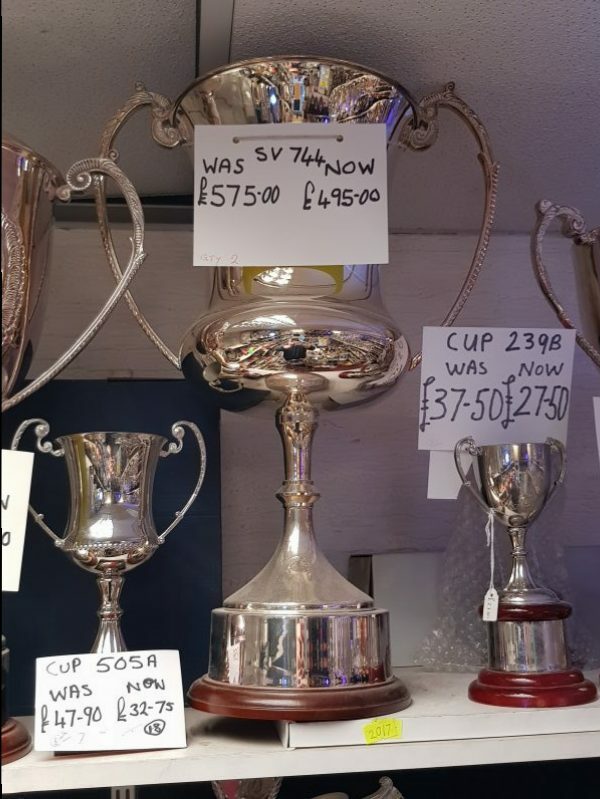 Whether it’s for a dancing tournament, whole football team, kids or adults, we have a variety of options to suit in our trophies and awards Glasgow shop. And more often than not, we will have offers or deals running on selected items. For a great quality product at an even better value for money price, be sure to check out our discounted products. 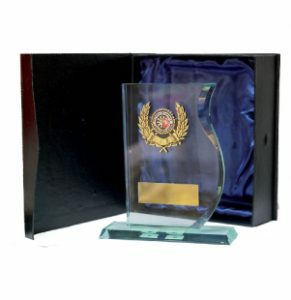 There are lots of trophies and awards Glasgow options in our store, with excellent prices to boot. 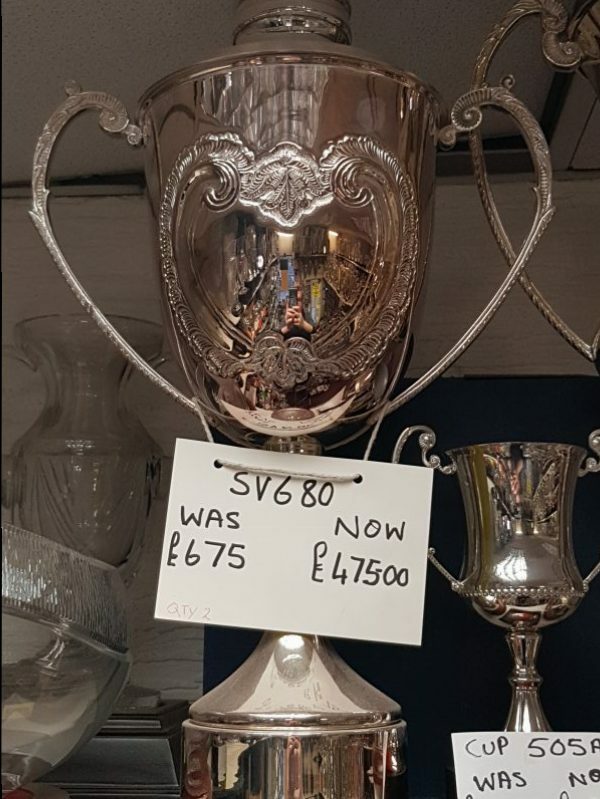 We update our range of trophies regularly, meaning that there will always be a great deal for you to take advantage of. It’s not just trophies you can look forward to a discount on either, as we also supply medals, badges, pins and more. Whatever sporting event you have coming up, we can provide the commemorative items at a great price.